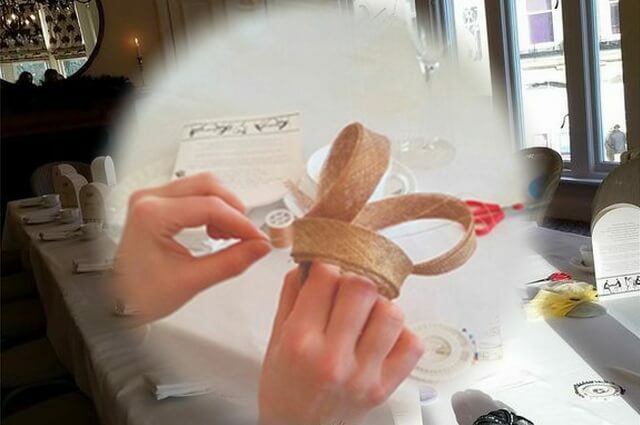 Fascinator Making in Harrogate, Yorkshire. Harrogate Hen Party Idea 1. Afternoon Tea & Fascinator Making. Here at Glam Hatters we love to travel around the country running fascinator making hen parties. Hen Parties in Yorkshire have become really popular for Glam Hatters. This one was hosted in Betty’s Tea Room in Harrogate. 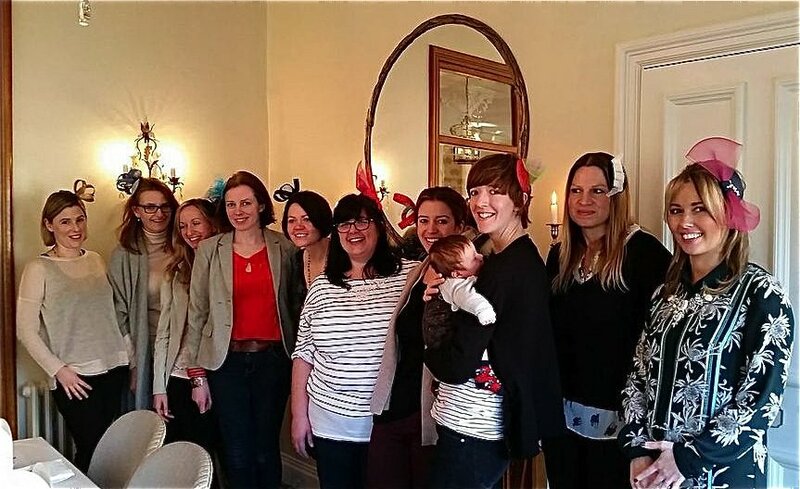 Betty’s is a fabulous setting and oh so stylish… The Glam Hatters taught Charlotte and her friends a Bronze Package fascinator making workshop for her hen party and then all the hens enjoyed a delicious Betty’s afternoon tea. 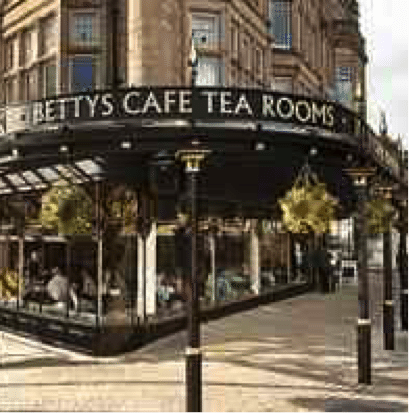 Betty’s began in 1919 when the founder, Frederick Belmont, opened his first Betty’s Café Tea Room in Harrogate. There are now Betty’s in Harlow Carr, York, Ilkley and Northallerton, but Harrogate was the first. Betty’s was an instant success. Nearly 100 years on, Betty’s Harrogate remains super popular (book ahead ladies!) and is a perfect setting for a Glam Hatters Fascinator Workshop. 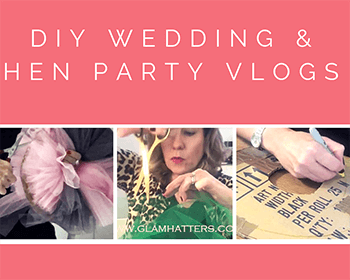 Harrogate Hen Party Idea 2. 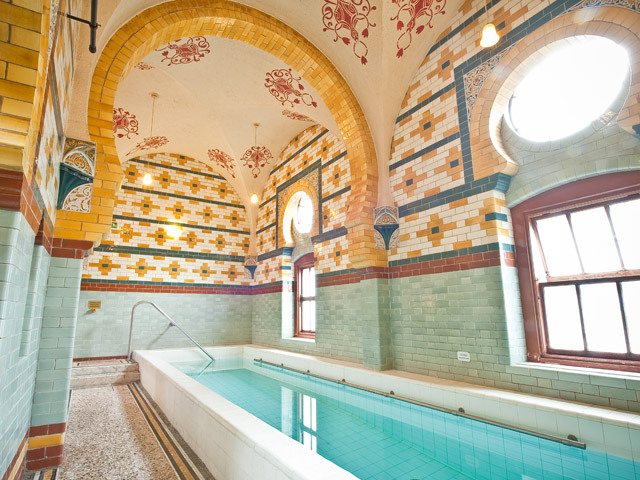 Harrogate Turkish Baths & Health Spa. 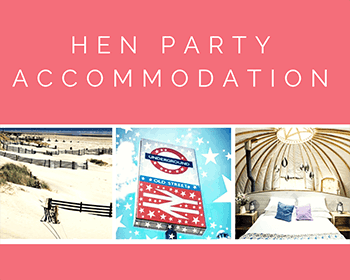 Harrogate is the perfect place for a hen party. One of my favourite activities ever is visiting a spa (yes I know there’s nothing active about it – that’s why I love it). 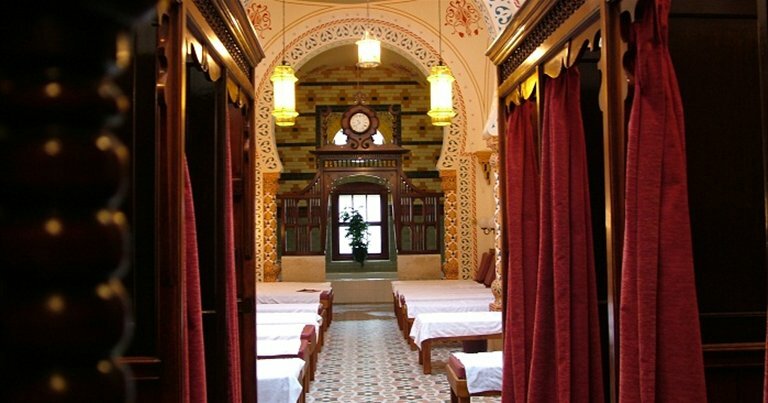 The best spa I’ve been to is the Harrogate Turkish Baths & Health Spa, it is absolutely beautiful and completely relaxing. I have spent a lot of time in Marrakech, most of it in various hamams and the Harrogate Turkish Baths remind me so much of the beautiful hamams in Marrakech. 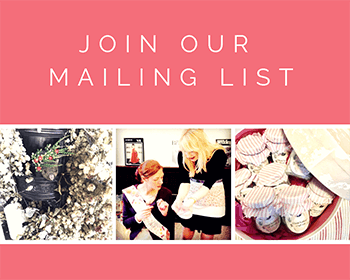 Have a look at these gorgeous pictures and then imagine yourself and your lovely friends hanging out in the pool or lazing around reading magazines! They also do lots of lovely treatments, which are incredibly affordable (although I am from London so maybe they just seem affordable compared to here!). 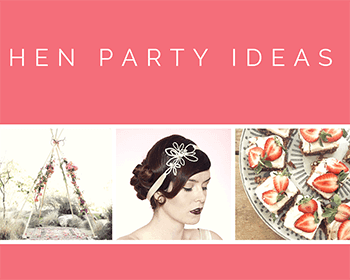 Harrogate Hen Party Idea 3. Vintage Sweet Shop. Harrogate is also home to the Oldest Sweet Shop in England and it’s been trading since 1827. 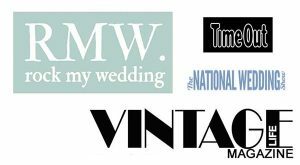 I’ve added this shop for two reasons, firstly if you love all things vintage you will adore this little shop full of colour and retro style sweets, plus if you’ve left your kids at home to go to the hen party a trip here may make things easier when you arrive home bleary eyed and longing for a rest. They do fabulous retro sweet jars which the kids will love and will give you the energy to see them through to bed time whilst sporting a phenomenal hangover!!! 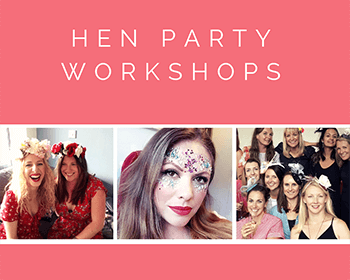 I hope you liked this post, if you have any advice for hen parties in Harrogate, please do leave a comment below – you’ll be helping future hens!